Nick Jonas is extremely excited to be on the committee of the Met Gala this year along with Priyanka Chopra. Interestingly, rumours of their romance had sparked off when Nick and Priyanka met for the first time at Met Gala 2017. Nick Jonas is busy with promotions of his upcoming animated film UglyDolls in which the singer-actor has voiced the character of Lou. In a recent media interaction, Nick spoke about working with wife Priyanka Chopra. “I think that in everything we do, you know, my brothers and I, Priyanka and I, everything we do we think about the future,” Nick told E! News. “And building something that becomes a part of a legacy in some way, and a story we can share with our kids in the future. That’s everything from the music to projects that we align ourselves with and, maybe some of the projects that are more adult-themed we’ll hold those back ’til they get older obviously,” the 26-year-old added. Besides work, Priyanka Chopra and Nick Jonas will be a part of the Met Gala host committee this year. Interestingly, exactly two years ago, Priyanka and Nick walked the MET Gala red carpet together, which led to dating rumours. 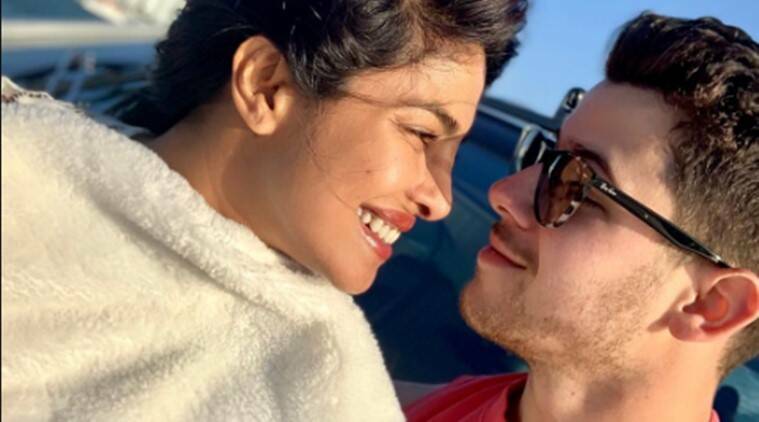 Nick married Priyanka in December 2018. The two had a lavish wedding in India. After getting married, the couple made their first on-screen appearance in Jonas Brothers’ hit single “Sucker,” which also featured Sophie Turner and Danielle Jonas apart from Kevin and Joe Jonas. Post UglyDolls, Nick has Jumanji sequel in his kitty. Priyanka recently completed the shoot of Bollywood film The Sky is Pink. 1 Game of Thrones season 8: Why is Jon Snow's true parentage so important?